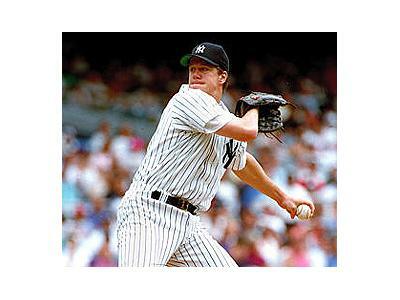 Jim Abbott stunned the world when he pitched a no-hitter in September 1993 against the Cleveland Indians. That was nothing new for Jim, who has stunned the world repeatedely since he was born. 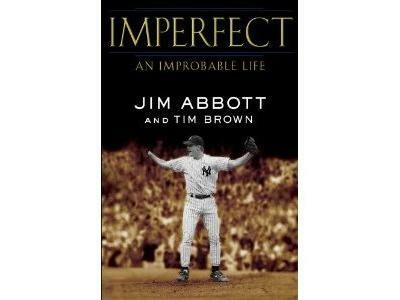 Jim's new book Imperfect: An Improbable Life opens the door to his life, struggles, and triumphs. 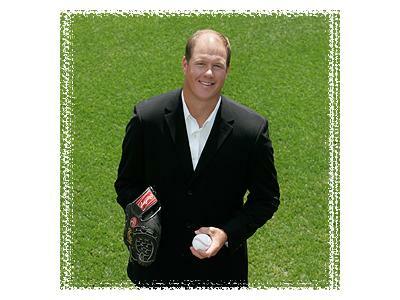 Hear the unbelievable and inspiring story of Jim Abbott and gain from his positive go-get-it perspective.